Kabul: As many as 41 Afghan security force personnel were killed and 15 others injured in attacks by Taliban militants at security check-posts in the country’s Kunduz and Baghlan provinces, officials said on Tuesday. 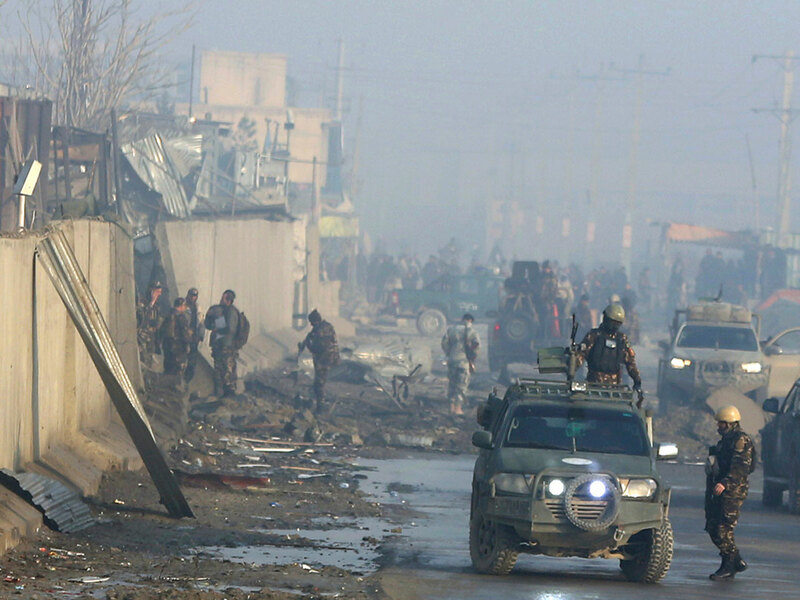 “In the overnight attack 27 soldiers and three members of the local police were martyred and up to 15 injured,” Amiri said, adding the attack was carried out by Taliban’s red unit commandos. They were armed with modern weapons to launch quick attacks, he added. The militants took advantage of the snowstorm. Casualties were inflicted on the security forces before the reinforcement arrived. “The militants took advantage of the snowstorm. Casualties were inflicted on the security forces before the reinforcement arrived,” he said. In a separate attack in neighbouring Baghlan province, Taliban militants stormed an isolated check-post of the Afghan local police at 2am. The clash between the rebels and the security forces lasted two hours. “Unfortunately, 11 security forces, including 10 members of the local police and one member of the local uprising force, were killed and five others injured,” said Safdar Muhsini, the Provincial Council Chief for Baghlan. “All weapons and equipment of the security forces were stolen by the enemy fighters,” he said. Taliban spokesperson Zabihullah Mujahid claimed in a statement that its “fighters” killed 30 soldiers and police officers in Kunduz and 10 police officers in the Baghlan province.